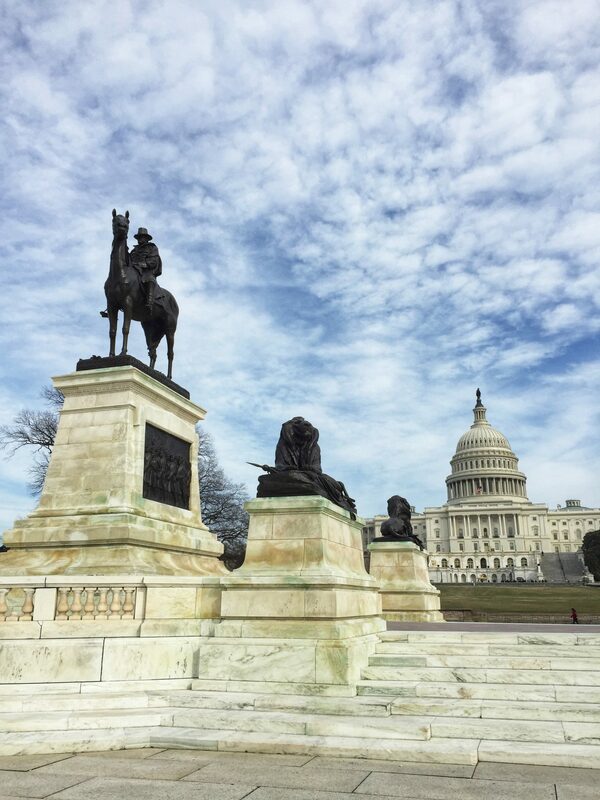 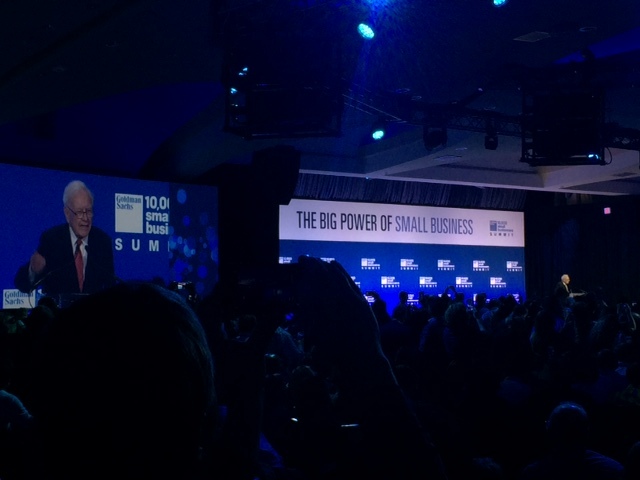 Chris Nigro attended the 10,000 Small Businesses Summit: The Big Power of Small Business, the largest-ever gathering of small businesses owners in the US, last week in Washington, D.C. 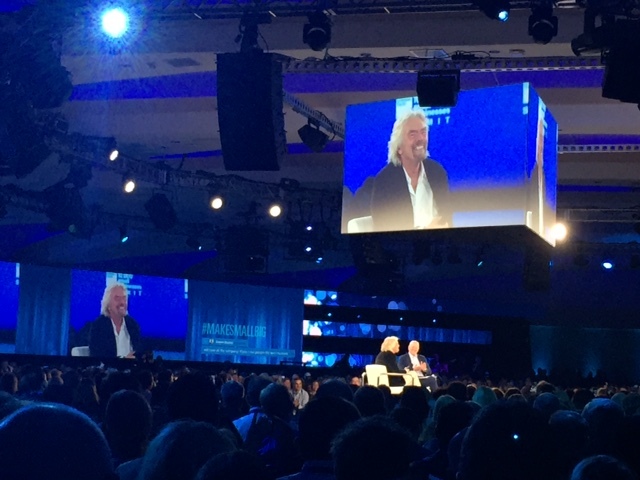 This was a highlight in his ongoing participation in 20th Cohort of Goldman Sachs 10,000 Small Businesses program. 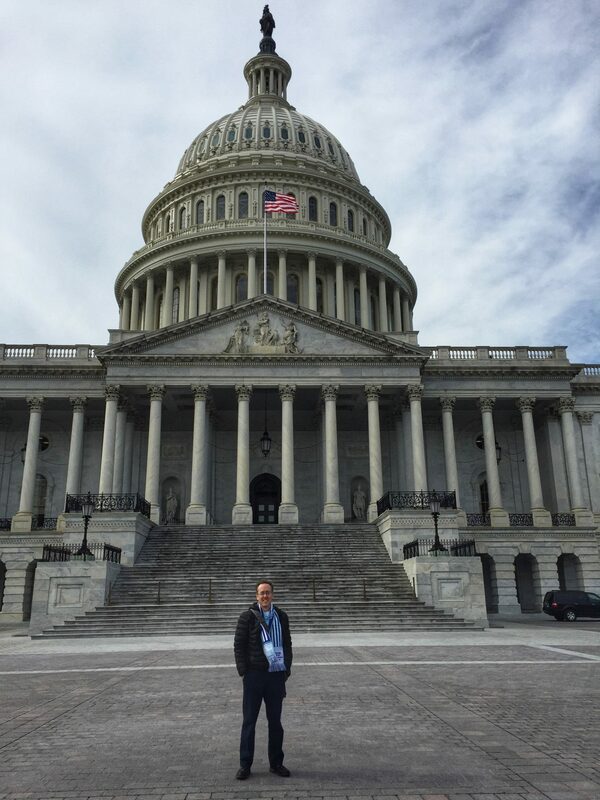 While in D.C., Chris heard from industry leaders and experts about optimizing business growth – from best practices for effective hiring and accessing capital, to lessons for leadership, business strategy, and more – and he was able to participate in meetings with key government policymakers and network with thousands of fellow 10kSB alumni from around the country.